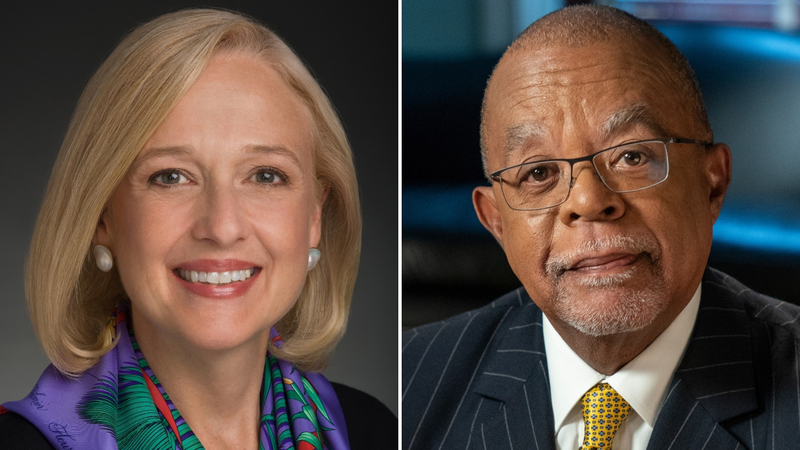 We are happy to announce Paula Kerger and Henry Louis Gates Jr to keynote SXSW EDU. Additionally, today’s announcement includes sessions for the Policy Forum and Special Programs. Read the full announcement and check out each event in the official SXSW EDU schedule for an in-depth look at the programming for March 4-7, 2019. Paula Kerger and Henry Louis Gates Jr will explore the historical, sociological, and political factors from the Reconstruction era that continue to impact education. Paula A. Kerger is president and chief executive officer of PBS, the nation’s largest non-commercial media organization with nearly 350 member stations throughout the country. Henry Louis Gates, Jr is the Alphonse Fletcher University Professor and Director of the Hutchins Center for African & African American Research at Harvard University. He is also an Emmy Award-winning filmmaker whose latest project is the history series, “Reconstruction: America after the Civil War” (PBS, 2019). Their candid conversation will explore how one of the most misunderstood and misrepresented chapters in American history — the transformative years following the Civil War — still haunts the country, more than 150 years later, and how educators play a role in examining and teaching its implications. The Policy Forum features elevated policy-focused sessions that discuss the impact of public and higher education. This year’s forum will feature wide-ranging voices including former Florida Governor Jeb Bush in a conversation with The Washington Post reporter Laura Meckler on disruptive policies that can transform today’s classroom into tomorrow’s ideal laboratory of learning. Additional policy speakers include Anthony Anwukah (Nigeria Federal Ministry of Education), Paul Mavima (Zimbabwe Ministry of Primary and Secondary Education), Amelia Vance (Future of Privacy Forum). New for SXSW EDU 2019, the special program session format includes unique engagements highlighting creative and dynamic work across the education space. The lineup includes an old school DJ battle with equal parts teachers, hip-hop heads, authors, and professors, Dr. Chris Emdin and Sam Seidel, as well as an EdTech Lip Sync Battle, and a playwritting challenge.